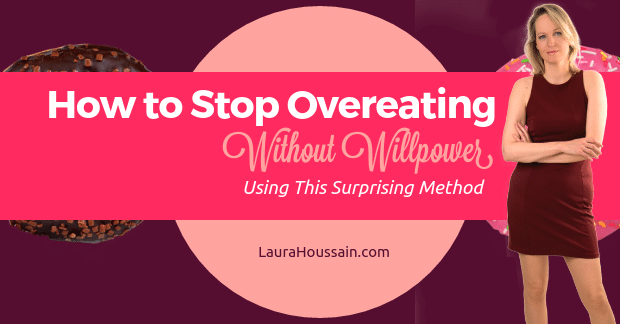 Stopping overeating can be extremely simple once you know how to do this. Get my free cheat sheet now to get started. 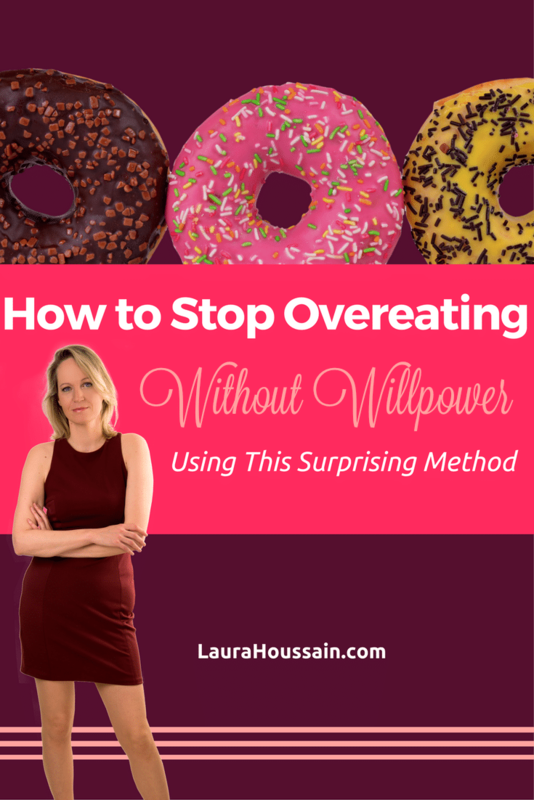 Do you find it hard to stick to your decisions and wonder how to stop overeating once and for all? If your answer is yes, what you’re about to read could change your life. Was it just the pain or was there some other factor at play? If you have been following me for a while, you know I am passionate about helping you find peace with food. But I couldn’t get myself back on tracks. Now that you’re reading this, you’ve probably guessed that I got my flame back. So how did I do it? And how can you stay committed to eating with moderation, even when life smacks you in the face, and all you want is to have food? And it’s not a bite you crave, but the whole kitchen. Sometimes you’re starving for something, and it’s not food. Neither is it the goals you believe you want. It’s not the gold medal, the trophy, the house, the two kids, the cars, the money, the success, the marriage, or the body to die for. Discover how you can get control over kryptonite food effortlessly. Click here to get started. It turns out that working on the Internet and staying alone at home most of the day was depriving me of one of my most vital needs: connection. I’m the kind of person who needs to connect. I need to shake hands, I need to look people in the eyes, laugh with them, smile with them, debate ideas. I need to go to places that are crowded. I need to walk outside and feel the air stroke my cheeks and feel my muscles move. It makes me feel alive and happy. Instead, I was working secluded for hours, alone, and sitting down most of the day. And I gradually lost my flame. My flame is fanned by the relentless desire to connect and to serve. But I don’t feel connected through the internet or the phone as much. Now let me ask you: which of your needs are not met? 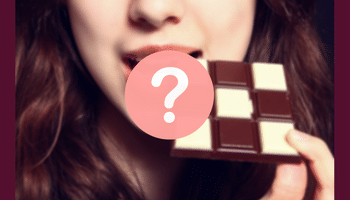 What Is Overeating Depriving You Of? When I ask women: “do you get enough me-time?” I often get a big sigh and a no. And if you have been trying desperately to discipline yourself out of overeating, you’ve probably discovered by now that it doesn’t work consistently. It’s a fact. Humans have needs. The need to feel important, wanted, and connected to others. Needs — for adventure and for a sense of security. You have needs like the rest of us. And these needs, when unmet, create an urge for compensation. And maybe this year what you want to do, instead of trying to discipline yourself and make promises you can’t keep, is to look at your needs. What do you need in your life, what is missing? What do you need to provide yourself to create the motivation necessary to change your relationship with food forever? a few days later, her nightly cravings for chocolate were gone. No more cravings. No more binges. No more overeating, nothing. And a month later… still no chocolate monster calling her name in the middle of the night. I can’t tell you how excited and relieved she was. And all that happened because she put in the energy to provide for her needs. Do you want to fire your food monster as well? Download my cheat sheet and send him a termination notice. Click here to get started now. Now would you want the same thing? Do you want to be free from irresistible food calls? Do you want to get on with your life and never worry about food another day of your life? Let me ask you again: which of your needs hasn’t been met for a long time? Mine was connection. And now I’m changing my business and daily activities to connect in real life more often. Because … It’s not my job to judge my needs. My needs are legitimate by essence. So are yours! So what are you needs? Find out and treat them with great care. This will bring you joy, peace, presence, and fulfillment. I want you to remember this: your needs matter, and it is your job to listen to them and satisfy them. How have I been setting up my life? Does it support my need for adventure, for security, for love, for collaboration and a feeling of contribution, a feeling of connection, a feeling that I am acting as my highest self, or who I strive to be? Take a moment to reflect on which needs require your vital attention right now. Once you admit how much you have deprived yourself by ignoring your needs, guilt drops. And you get the chance to give yourself genuine satisfaction without overeating. So which of your needs require being cared for and nurtured? There is more coming on how to find peace with food by paying attention to yourself. But today, take the time to look at what is missing in your life as if your needs are the most important thing on the planet. Because they are. Because they make you happy when you meet them. Nobody knows what you need better than you. And the world deserves your joy, the world deserves your happiness and good health — and so do you! Once you have identified these neglected needs, write me back and let me know what you have decided to do. I can promise you that if your overeating was linked to “need starvation,” it will vanish never to bother you again. Yes, it can be that simple. And yes, you can do it today. And I would be your undying admirer if you sent me a thank you note I can share with others. Now is action time: to make this process quick and fun, I have created for you a master list of needs that you can use to assess which one need requires your immediate attention, along with simple action ideas you can take today to bring you the satisfaction you crave — without overeating! 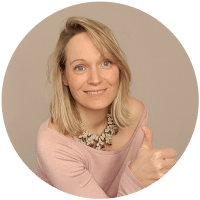 Get your bite-sized cheat sheet to discover which of your human needs require nurturing today, along with specific strategies and action ideas for each of them so that you can stop overeating without an ounce of willpower or struggle. Get your cheat sheet to stop overeating effortlessly now. Have a lovely time nurturing yourself. And if you want to get more free tips, free info, free coaching, free support, and free hugs then subscribe to my newsletter, and I’ll tell you where to join my Facebook group of warm, loving people who can hold you accountable and cheer you up when you need some support. Click here to receive your free cheat and subscribe now. Hi, I’m addicted to chocolate. I feel dependent on it and hate it. I’m dairy free so I buy the raw cocoa powder and 65% or more cocoa. I’m also an emotional eater and tend to overeat a lot. I’m willing to try anything to help with this matter. Make sure you get updates by clicking in the green button in the header and entering your email address. And, check your email box for my email. Could you please email me the cheat sheets too? What if your need is love and security, but you are alone? Good question, Val! Now my question to you is how can you provide those to yourself right now? I use something that I call heart-centered meditation. I imagine sending unconditional love to myself. But this is just one option. Sometimes, I sit and listen to my feelings and let them flow or take a self-care action. I teach people how to do that. Emotional self-care is a skill you want to build and use regularly. If it is a need starvation and your partner works different hours then you do and even on the day you are off together you both are very busy with errands and family/friends, chores, catching up on sleep, etc. and if we have time he needs his alone time so what to do then? Good question! There are several things you can do. Check whether the lifestyle you have chosen suits the both of you. Listen to what you need. Being busy all the time can disconnect you from how you feel so even if you only take 3 minutes to meditate in the morning, try to connect with yourself. Once you are clear about how you feel and what needs you don’t want to compromise with, then you can start taking action. The first one would be to talk to your partner about how you feel. My boyfriend and I are very busy, and we went to through a similar phase. I clearly told him that not prioritizing our couple would put it at risk because we would no longer feel the pleasure of being together. And, this weekend we are going away together. You may not be able to do that right now, but you can start dating each other again. It will take courage to do this because you will have to rock the boat. But ultimately, it’s your joy, peace, health and love life that is at stakes. And they are worth it! Then, as you practice embracing how you feel and what you need, you may continue making new adjustments to your life. You will soon notice that you are more confident, grounded and calm. Hi the links aren’t working on my smartphone… can u email me the cheat sheet or share the link? Thanks for letting me know! You will receive everything in your email box shortly. If not, please do check your spam box.